The Fire-Raiser pits a quartet of smalltown World War I era school kids against a mysterious figure with fire on the brain. Inspired partly by a real-life Nelson arsonist, the five-part gothic adventure was created for television by author Maurice Gee. 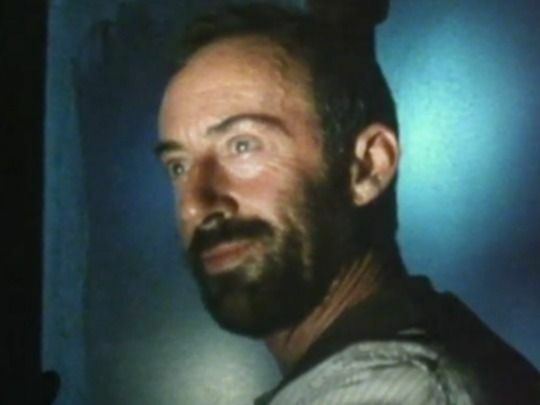 Peter Hayden plays the town’s unconventional teacher ‘Clippy’ Hedges, while the lead role went to Royal NZ Ballet star Jon Trimmer. 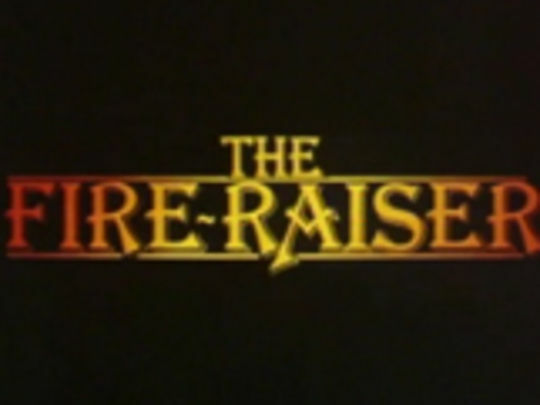 The Fire-Raiser won four Listener TV awards, including best overall drama and best writer. Gee’s accompanying novel was published both here and overseas. He writes about the show's birth here. Created for television by author Maurice Gee, The Fire-Raiser pits a quartet of smalltown school kids against a balaclava-clad figure with fire on the brain. In this episode, the children sneak onto the property of the man they suspect of terrorising their town. The police arrive after Kitty is trapped inside a room that has tragic memories for the suspect’s mother, the memorably moody Mrs Marwick. This WWI-era gothic adventure went on to score four Listener TV awards, including best drama; and Gee’s accompanying novel was published both here and overseas.